Well, it depends on which kit. 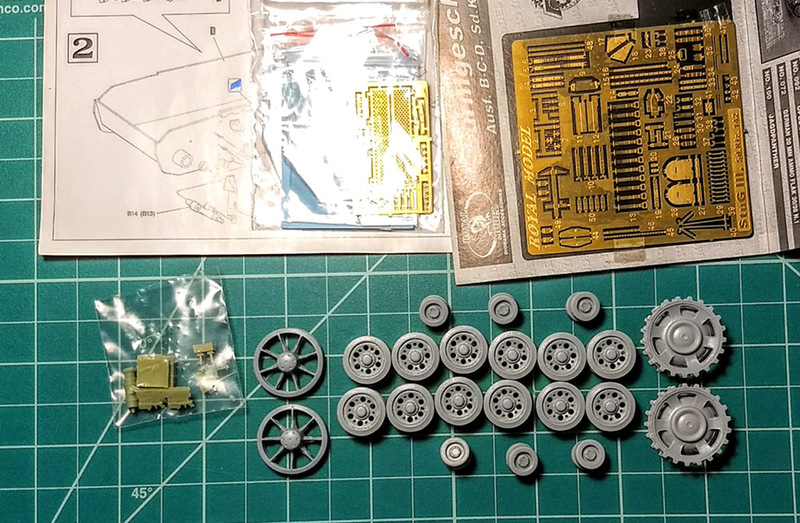 On those started kits, how far did you go ? Disregard. 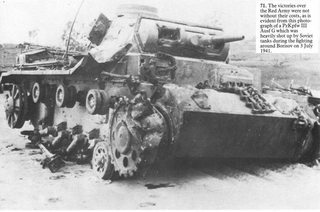 I was going to do a partially completed Pz. 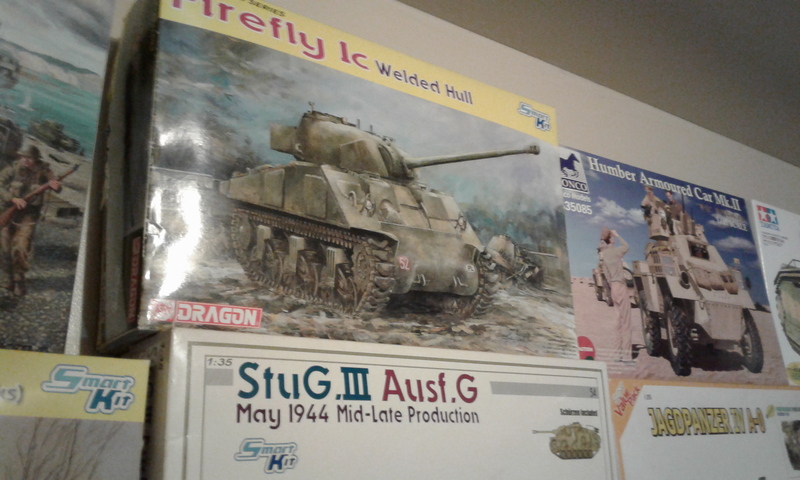 IIIJ but while going through stash this morning found a Stug IIIG that I have not started. I will enter with this instead. Don't know if I will have the time, I'm already on two others campaigns who began in December. I have at least 8-9 Dragon kits in the stash, I'm sure I can pick one or two to work on for this! 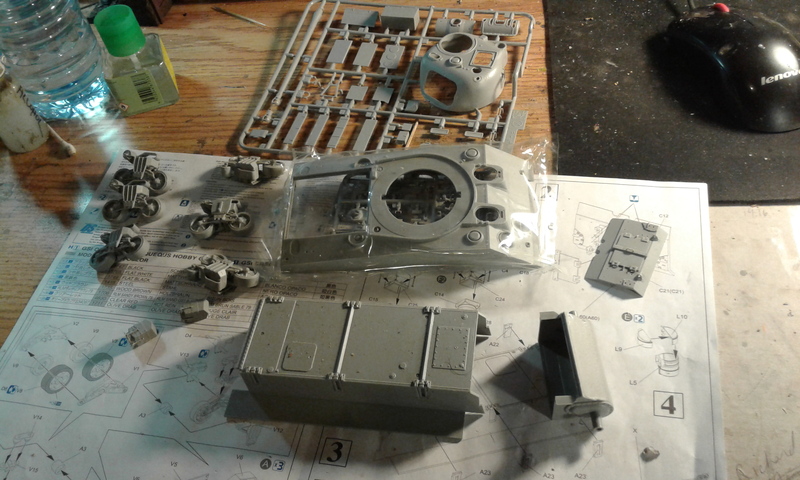 This will get me to start my Wittmann Tiger, finally. Go to the 1st page of this thread and there's a link to the Campaign page to enlist. or go to the Campaign Tab and choose the Campaign from the list, and click the enlist button. 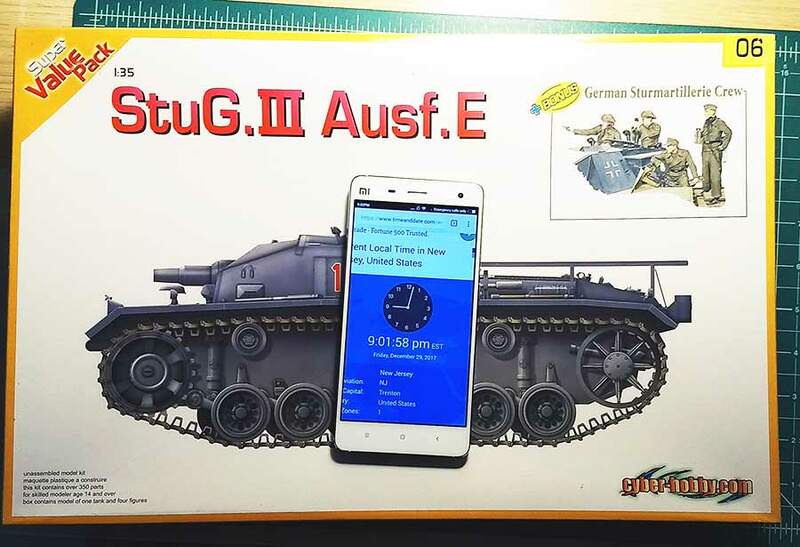 I'm in with CyberHobby #9149 Sd.Kfz250/1 Neu. 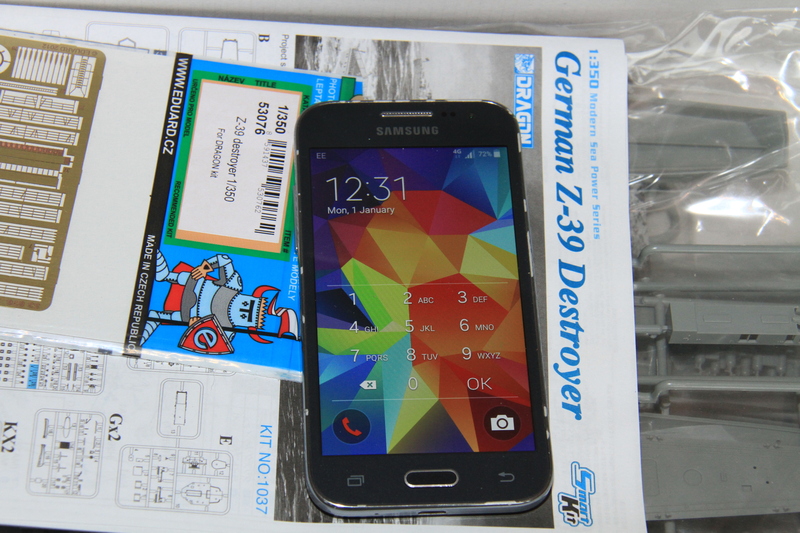 I am in have Zerstorer Z39 in the stash. Will be in with that. are we going to use this thread to post our work or will there be a new thread for that? The only add on is the eduard etch, the kit is, except for fo'c's'le and maindeck, quite complete. Here is my entry for this campaign. 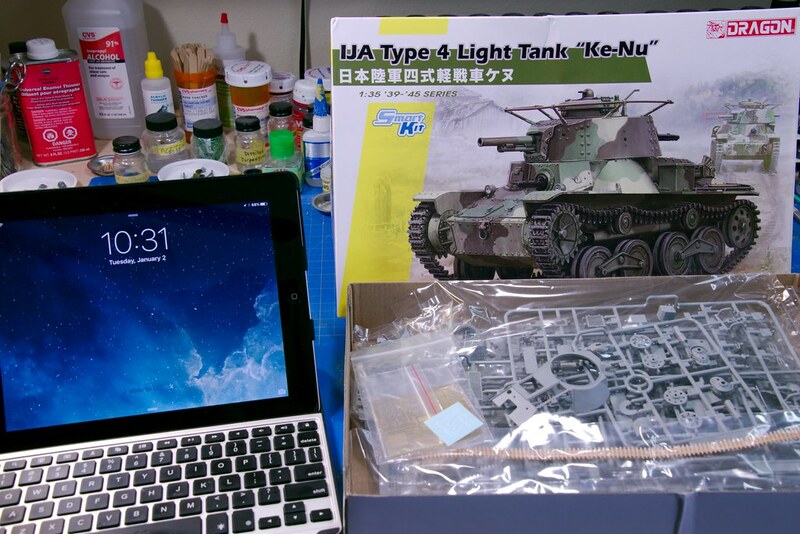 IJA Type 4 Light Tank "Ke-Nu", Dragon kit# 6864. 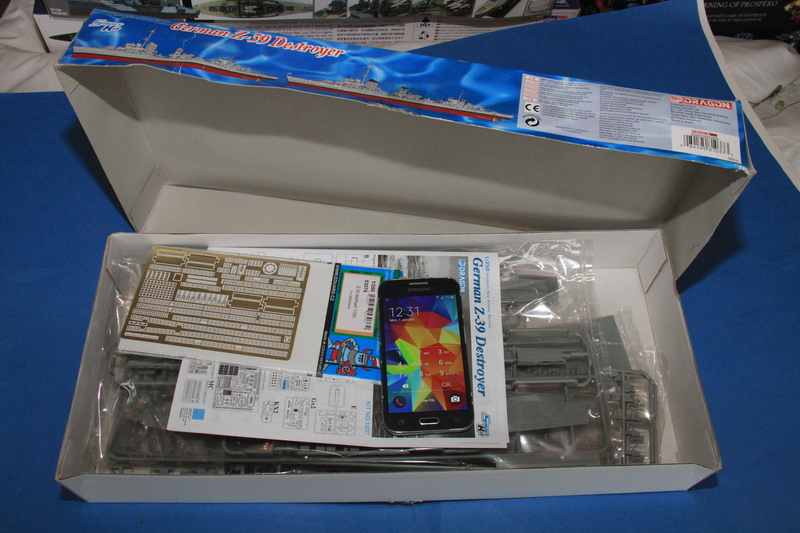 This will be my first Japanese armor build. 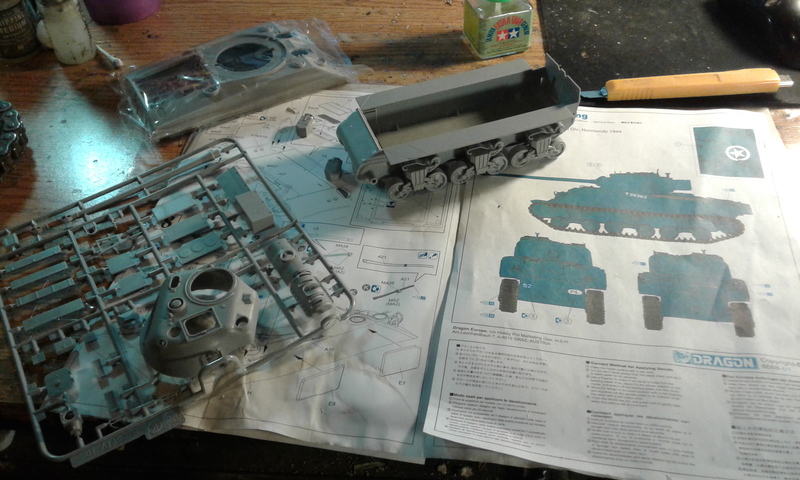 Here is my start up photo of the Dragon 7483 Sd Kfz 231 Armored Car. I have been having reoccurring problems with the KitMaker gallery photos. I have uploaded the start up photo in my gallery, but it doesn't show here. Just completed my 500+ Mk. II campaign build. Ready to get started on this campaign. I selected the Dragon Hornisee, kit # 6165. I am kinda keen on that firefly Colin. My entry. But this might be the most doubtful one for me.